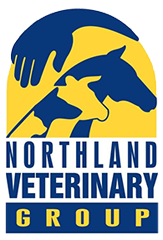 Northland Veterinary Group (NVG) is committed to acting in accordance with the Privacy Act 1993 by providing you with services in a way that does not affect your privacy. Any information we collect from you will only be used for the purpose of conducting our business, supplying you with our products and services, and keeping you informed about aspects of business that may be of interest to you. NVG will not disclose, sell or lend your personal information to other companies or persons who are not part of our business group, unless we obtain your prior permission. 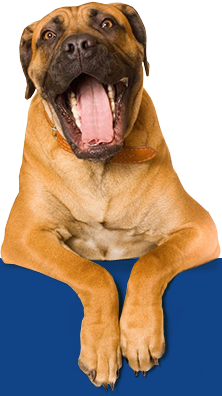 Any information about our customer base that is disclosed to marketing partners without your prior consent will be of a generic nature, such as overall customer demographics, trends, interests and buying patterns. Such information may be shared with existing or potential marketing partners, in order to enable NVG to extend the services and products we make available to you.